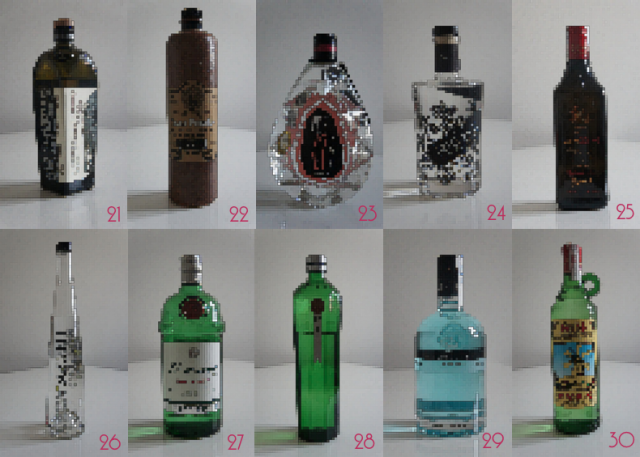 To celebrate this great event, here is a part of my collection of bottles of gin. But, all are pixelated… Could you identify each of them?! 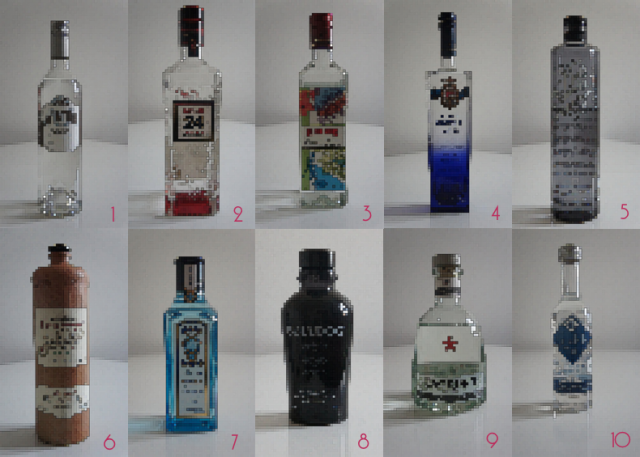 And remember to drink a glass of gin on Saturday! 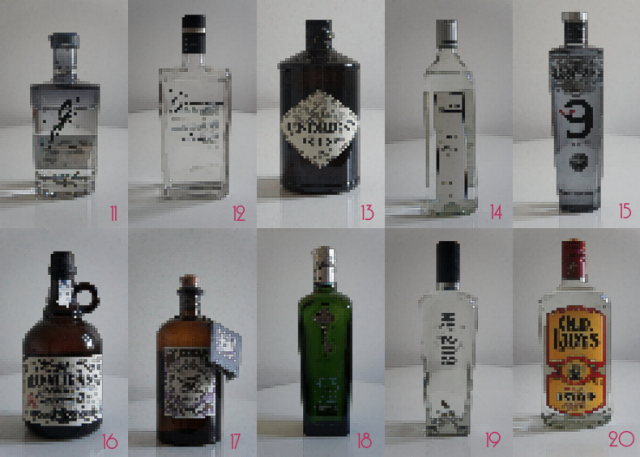 More information about this day: worldginday.com & facebook.com/GinDay (powered by YetAnotherGin).